Fresh from her historic election to Parliament on the tenth district, Partit Demokratiku leader Marlene Farrugia said that she would not rule out contesting for the leadership of the Nationalist Party. In her first comments to the press after her election, Farrugia said that she is “excluding nothing” at this stage, and left open the possibility of a formal merger between the PN and the PD. “I want to have a say in the choice of the new PN leader because it is important for the country to have a potential alternative government. I exclude nothing at this stage, but I will play my part in the national interest and what needs to be done will be done. Farrugia’s election means that a third party will be represented in Parliament for the first time since Malta’s independence, even though PD candidates had run under the PN banner. On Facebook, where the great announcements are now taking place, Farrugia’s brief reply to the press provoked a different kind of reaction from her fledgling party’s deputy leader Anthony Buttigieg. 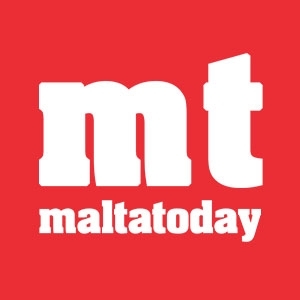 “Marlene Farrugia's public statement a few minutes ago that she does not exclude contesting for the PN leadership and merging PD with PN goes completely opposite to my hopes, aspirations and philosophy… I cannot continue as Deputy Leader on a mandate that no longer seems to hold weight,” Buttigieg says, announcing his resignation. He later confirmed that he will remain part of PD and called for an extraordinary general meeting to be convened, so as to reconfirm the old officials or elect new ones. "The principles by which we were formed, I hope still hold true. I firmly believe, even taking into account what was said, or rather, what was not said by Marlene, that PD should run by those principles." 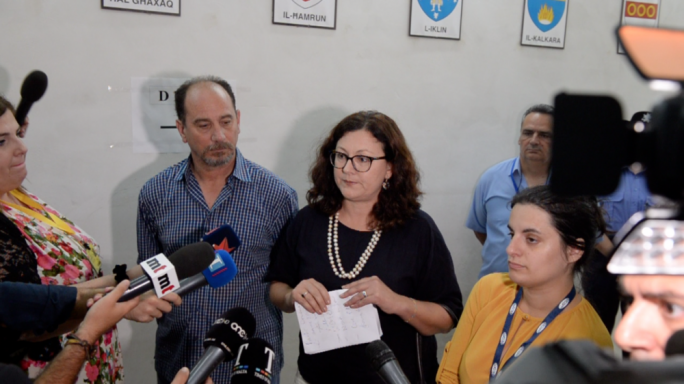 As Marlene Farrugia entered the Naxxar counting hall along with her partner and former PL MP Godfrey Farrugia – who failed to get elected as a PD candidate this election – she was greeted by a chorus of the Carnival anthem and “Viva l-Labour” from a group of PL supporters and counting agents. The couple tried to drown out the jeers by shouting “Viva Malta” over them. She said that her election on the tenth district – a traditional PN stronghold that includes Sliema, St Julian’s, Gzira and Pembroke – shows that core Nationalist voters were disillusioned at the PN and that the old division lines between PN and PL voters have now become more blurry. “The core PN district chose a person with Labour roots and centre-left beliefs, who used to be part of the PL, and who comes from the south of Malta. When asked why she thinks the PN-PD coalition failed, Farrugia said that the electorate had wanted to see a “much greater change” within the PN. She said she was optimstic that any new PN leader would be willing to work with her and the PD.